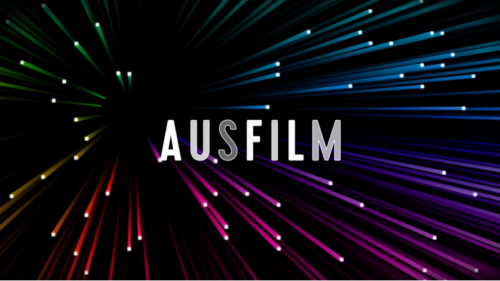 Ausfilm was delighted to be an event partner and support the inaugural Australian International Screen Forum New York City hosted by the Film Society of Lincoln Center. 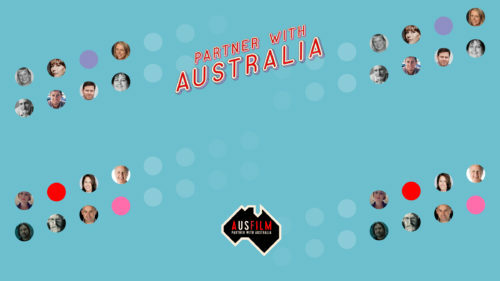 The forum included screenings, industry-focused events, seminars, roundtables, keynote conversations, master classes and educational activities to showcase Australian film, television and digital content in the U.S. Other event partners include Screen Australia, the Chris and Francesca Beale Foundation, IFP, The Australian Consulate-General, Qantas and Arthur. J. Gallagher & Co. 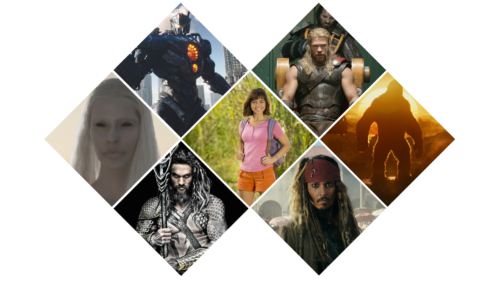 The four-day event took place from March 19 – 22, 2018 at Film Society of Lincoln Center. For more information visit https://www.australianscreenforum.org/. Follow the conversation on social #australianscreenforum. 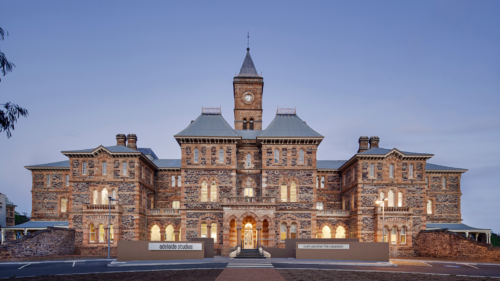 The non-profit industry event featured screenings including the New York Premiere of Simon Baker’s directorial debut film BREATH, an adaptation of Australian author Tim Winton’s novel of the same name. Ausfilm hosted a presentation on Australian incentives to NY industry followed by networking drinks. We also hosted a panel discussion with the Breath team moderated by Ausfilm CEO Debra Richards featuring Academy Award®-winning producer Mark Johnson (Rain Man, Good Morning Vietnam, Downsizing), producer Tom Williams, Gran Via and the film’s director, Simon Baker (The Mentalist, Margin Call). Debra Richards also hosted a post screening Q&A with Australian director Gillian Armstrong following a screening of her 1982 classic film Starstruck.